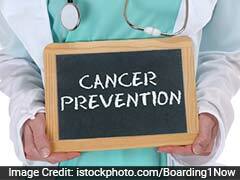 Breast, thyroid and cervical cancer was found to be more among women, while oral and lung in men: K K Shylaja. As many as 50,000 new cancer cases were reported in the state every year as per a study by WHO, Health Minister K K Shylaja told the assembly today. Breast, thyroid and cervical cancer was found to be more among women, while oral and lung in men, the minister said while replying to a calling attention to the necessity to control the increasing occurrence of cancer and kidney disease in the state. A comprehensive programme for early detection and treatment was being implemented by the government, she said. 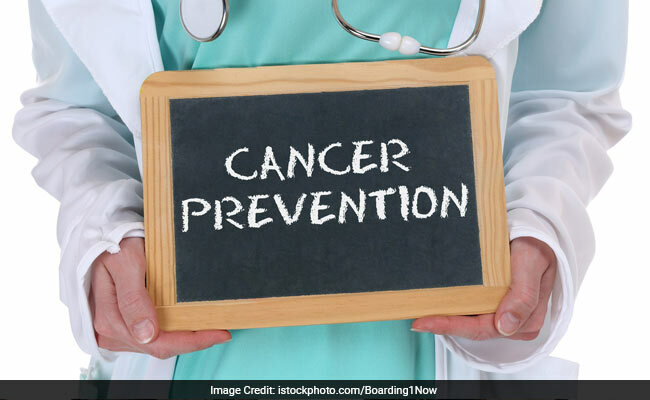 The minister said setting up of a Kerala Cancer Care Grid, a network of all cancer care facilities in public and private health sector hospitals, was on and this would play a vital role in cancer prevention in the State. It was envisaged to provide seamless cancer care, right from prevention to rehabilitation. A treatment protocol for cancer also would be brought out, she said. Work on preparing a population registry of cancer patients across the state was progressing, she said. Minister said kidney disease was also on raise in the state. More dialysis centres were opened from government taluk level hospitals, she said.